Google started rolling out the Android 8.1 Oreo update earlier this month to supported Pixel and Nexus family of devices. The update mostly benefits the 2016 Pixel devices as it brings the whole new experience of Pixel 2 to the older phones. 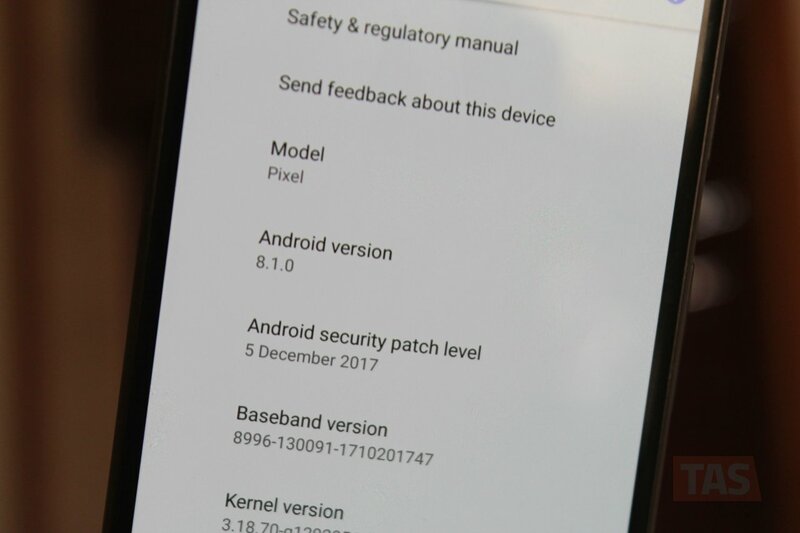 The Nexus 6P and 5X too received the update, but they lack subtle neatness Google introduced with Pixel 2, especially because of the new Product sans font. 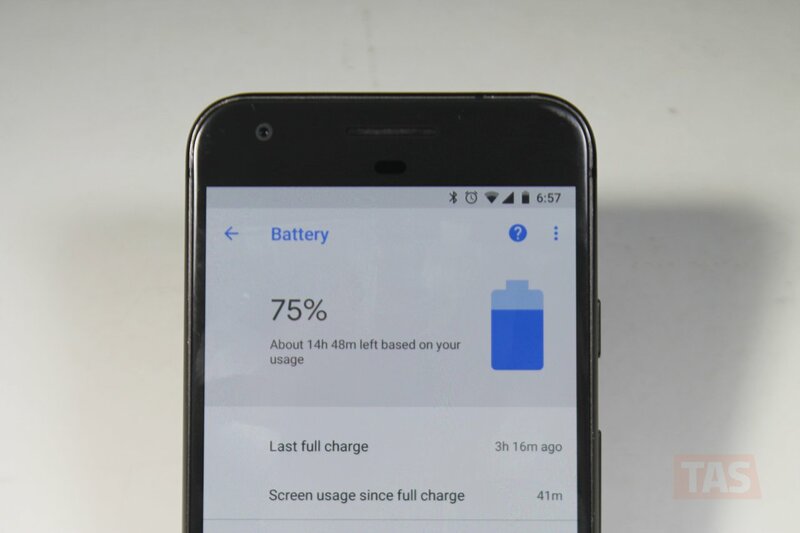 Several users who have updated their Pixel or Nexus devices to Android 8.1 are reporting low battery life after a couple of days of use. However, chances are that the issue is not caused by Android 8.1 update but some apps on your device which aren’t fully compatible with your new OS. To find which apps are draining most of the battery on your phone, go to Settings » Battery » scroll down to Apps usage section and look for apps which are consuming battery much more than they should be. You can also try booting into Safe mode to see if it’s the apps you’ve installed or is it the Android 8.1 update which is messing with your phone’s battery life. To boot into Safe mode, press and hold the Power button » then touch and hold on “Power off” option, you’ll get a pop-up with an option to reboot into safe mode, tap OK on it. Run your phone in safe mode for about 4-6 hours (like you normally do) and then check the battery usage. If it’s okay, then it’s probably some bad app(s) on your phone which could be causing low battery life on Android 8.1. However, if battery life is poor even in safe mode, then you probably need to factory reset your device. This might consume a lot of your time, but it’s probably the only way to fix your battery. 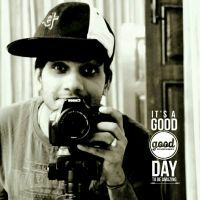 WiFi connection problem is another thing users are facing with the Android 8.1 update. Apparently, the WiFi connection breaks only moments after connecting to a WiFi network for some users on their Pixel devices. 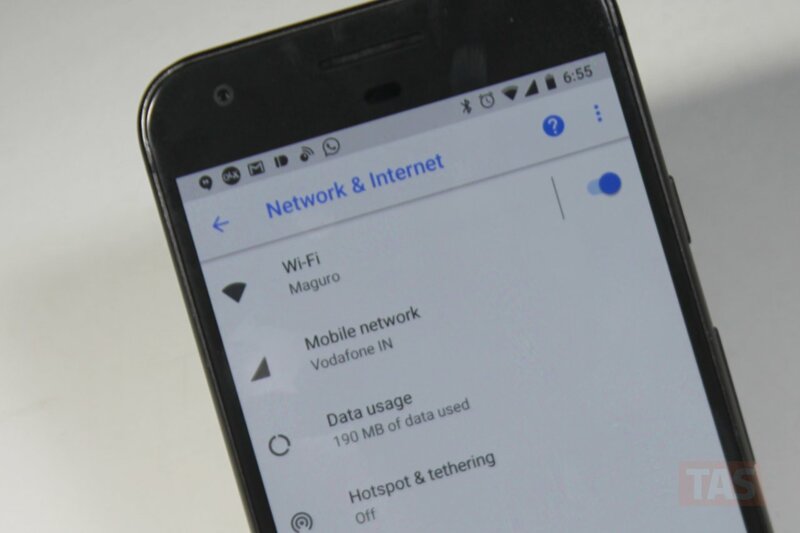 The problem also extends to VPN connections where when you’re connected to a VPN network over WiFi, some apps may show Waiting for WiFi status even when WiFi is connected. There’s no quick fix for Android 8.1 WiFi problems, but Google should release an OTA update soon for the Pixel devices to fix WiFi and VPN problem on Android 8.1. Apparently, Google has increased the length of swipe you’ve to make on the lock screen to unlock the phone or get to the PIN, Pattern or Passcode screen. Unlike Android 8.0 Oreo and all previous Android versions, you now have to swipe all the way up to the top of the screen to unlock the phone. Sometimes short swipe works too, but it’s a hit or miss game on the Android 8.1. Pixel users are also reporting random “System UI has stopped” error on their phones after installing the Android 8.1 update. The error is showing up even when the device is booted into safe mode so it’s not any third-party app which is causing it. Only apparent fix, in this case, is to factory reset the phone. However, resetting a phone is easier said than done. Google should really bring a fix for this problem users are facing after updating to Android 8.1.